Summer and road trips go hand in hand. Am I right?! 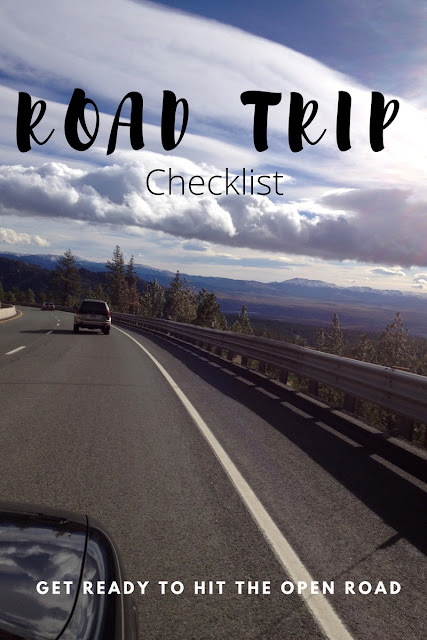 Even though it's August there's still plenty of time to take a quick road trip. The big question is where to go. Camp or stay in a hotel. Visit a theme park or national parks, BTW the National Park service turns 100 on August 25. In California our road trip options are truly endless. But before you hit the open road there are a few things you should consider. Sometimes it's best to just go. Pick an end destination and see what the road brings. Maybe it's stoping for a hike, to snap a waterfall pic or go wine testing. We schedule everything in a life so try to be spontaneous. However, when you start your road trip, you're probably on some sort of a time schedule, but remember having some room to breathe in your itinerary is really important. Check your oil, tires, etc. While this is a no brainer you would be surprised how many people forget to check over their car before hitting the road. 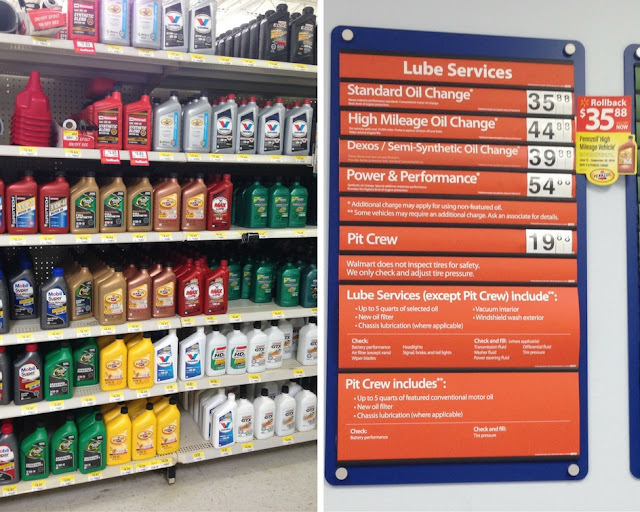 Getting your oil changed with Pennzoil® High Mileage Vehicle® [oil that helps clean out sludge lesser oils leave behind] at Walmart helps make those summer road trips a success by saving time and money. 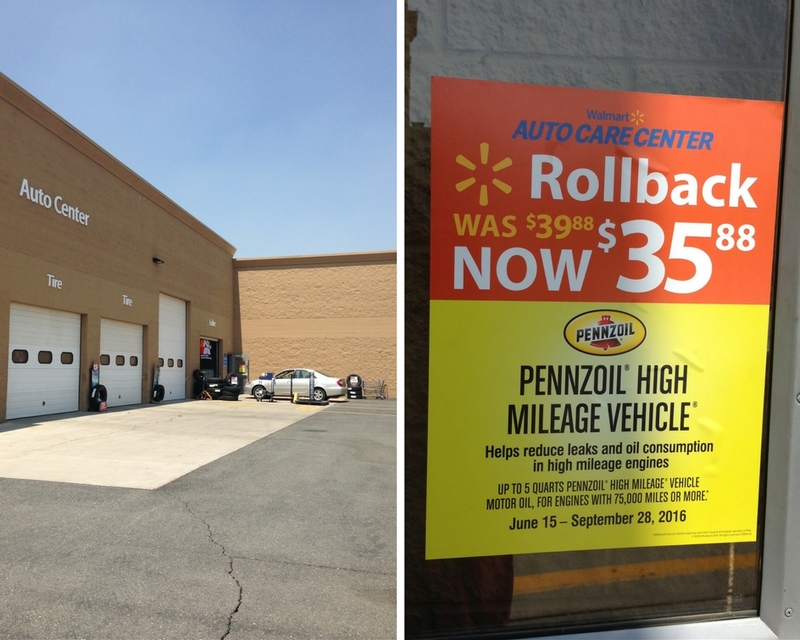 Walmart currently has a killer deal for high milage cars right now, $44.88 rolled back to $35.88 [June 15 - September 28]. The price includes Pennzoil® High Mileage Vehicle® oil! Two of our cars have over 75,000 miles on it, making the switch to Pennzoil's High Mileage oil was an easy choice. Pennzoil® High Mileage Vehicle® motor oil helps clean out the sludge lesser oils leave behind, while helping to reduce leaks and oil consumption in worn or higher mileage engines. It’s a motor oil specifically designed for new or late model vehicles with over 75,000 miles, with the mission of keeping engines running clean and going strong. When packing for a road trip, getting the first aid kit, tool box and emergency numbers ready is one of the most important tasks. The kits don’t have to be super-expensive and complicated, but get a good basic first aid kit, or tool box. I general this is a good rule of thumb. Packing food and drinks on your road trip is very important, because you won't always have access to a supermarket while on the road. Especially once you hit the smaller towns, you can find that most items will become a lot more expensive as well. One of the best ways to take a road trip is to stop often to take pictures, get active or do some serious sightseeing. Before you leave, you can plan some of the interesting places to stop along the way, but keep an eye out for roadside signs for the spontaneous adventure stop or picture! Where are you road tripping this summer? I'm making a 14 hour drive to NW Indiana with my Fiance in 2 weeks and I totally didn't even think of having my oil and tires checked! Thanks!